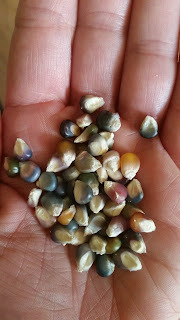 TIP: Stocking up on seeds for SHTF only works if you're actively growing and rotating seeds! Please don't fall for the "lasts indefinitely" claim from most survival seed companies. Seeds most definitely have a shelf life (even in mylar bags). No one grows a perfect garden every year so if you're planning on growing, PRACTICE is essential. We have been asked many time if we plan on offering a "survival seed pack" but it's just not something we want to encourage. We do however offer several Seed Combo packs as well as a Back to Basics Homestead pack. There are many reason to be prepared and not all of them are a complete collapse of our system. Sickness, loss of a job or a reduction in wages are just a few very personal reasons to prepare for the unexpected. Being prepared doesn't necessarily need to be for TEOTWAWKI (the end of the world as we know it). Natural Disasters, as we've seen in recent months, are another VERY important reasons to be prepared. Due to our aging infrastructure and roadways, emergencies can stall the delivery of goods, leaving a community without food for a given period of time. While the recent hurricanes and wildfires have wiped out many people's gardens, their gardening experience cannot be taken away. -Find out what grows best in your area and when to plant for your region. -If you're newer to Growing, it might be a good idea to start with easier varieties. Stock up on all of the food varieties that you eat but start planting the easy ones. -Timing is everything! If you're in a very HOT climate, usually summer is not the time to plant. If you're in a cool or cold climate, it is best to plant indoors to get a jump on planting season and/or provide a greenhouse to extend your growing season. FIRST and most important: Seed Saving from your own harvest is preferred. Store bought produce can be GMO or even hybrid. Even organic store bought can be hybrid. Hybrid seeds can be sterile and will not produce true offspring from saved seeds. Open-pollinated, heirloom seeds will grow seeds that can be saved and re-planted year after year. 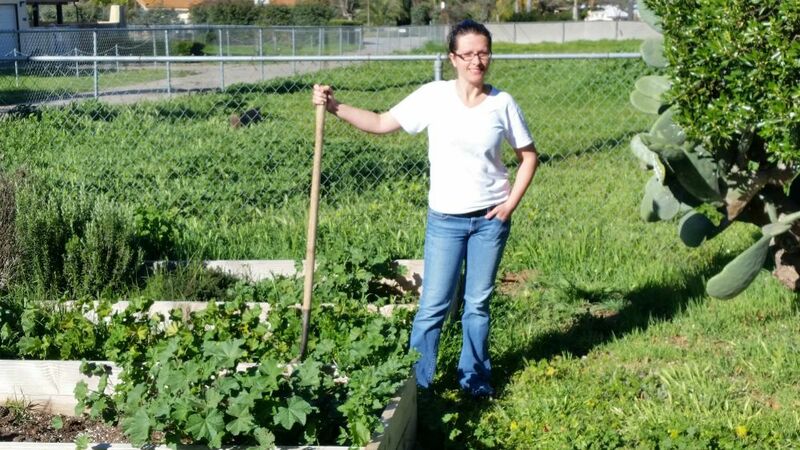 "No one grows a perfect garden every year so if you're planning on growing, PRACTICE is essential." Learn to grow the foods that you eat regularly. Canning and preserving those foods would be the next step in being more self-reliant. You'll find that growing food takes a bit of patience and knowledge of soil, sun and water. If you have clay soil you mid need to amend with compost. If you have rocky soil you may need to grow in raised beds. These are things you'll learn as you grow. We offer 3 new videos about using Compost and Manure to amend your soil and these resources are FREE! Spinach - Cold hardy and prolific. Many call this a superfood based upon its large array of vitamins such as Vitamin A, C, iron, thiamine, thiamine, and folic acid. Squash - Both squash and pumpkin are prolific producers. Both store well, especially winter squash. Seeds can be saved and/or roasted and consumed. Squash has lots of carbohydrates and a great nutrient list, including Vitamins A and C, as well as magnesium and potassium. Allium varieties - This includes Onions, shallots, Leeks and garlic. A good source of dietary fiber, Vitamin B6, Vitamin C, folate and potassium. Beets - Easy to grow and multi-functional. Both roots and greens are edible making beets a dual purpose crop. Amaranth - Another dual purpose plant. Amaranth is naturally drought tolerant. 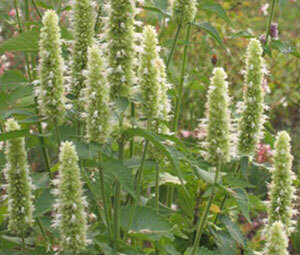 Seeds from the amaranth can be used as a grain (cook just as you would quinoa). Leaves can be picked while young and tender and eaten raw or sauteed as you would spinach. Radish - If you need a FAST maturing crop, radish is one of the best. From seed to harvest, radish is mature in as few as 25 days. Seeds are easy to save from crops and just as easy to stockpile. Corn - I know I mention grain below but Corn deserves a specific mention. While corn might not be the easiest crop to grow, it has many uses. Most people automatically think of Sweet Corn. However, Dent Corn & Field Corn are important. Both can be dried and fed to livestock. It can also be dried and ground into cornmeal. 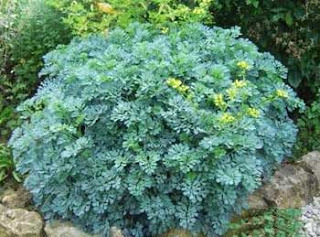 HERBS: Natural pest control can be obtained thru companion planting with herbs. 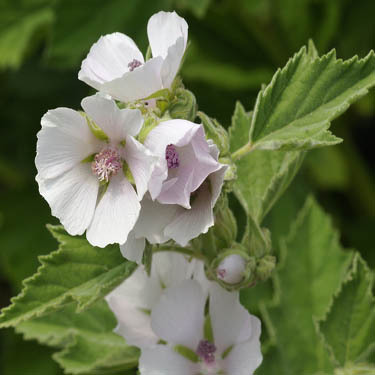 If you're planning on making your own herbal remedies, medicinal herbs are a must. Potatoes - *Keep in mind, seed potatoes do not keep. 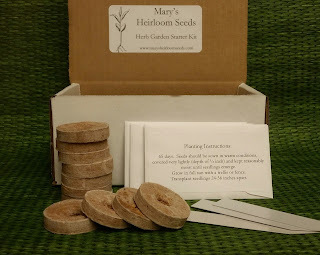 * You must continually replentish your stock from your own crops (or Mary's Heirloom Seeds as long as we have internet). Potatoes are a staple diet of many of the world’s peoples, especially those in the west. The contain potassium, copper and B6 and are really good to ‘fill you up’ at mealtime. 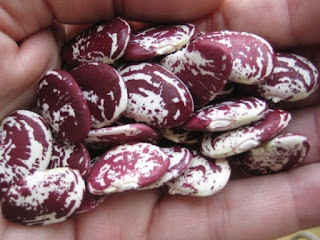 They are also usually pretty easy to grow, although some varieties are very disease prone. Wondering what to get the gardener - foodie - eco activist - homesteader - homeschooler - teacher - adventurer in your life? We have something for just about everyone from beginner garden grow kits to sprouting kits and homesteader packs. BONUS: We have a very special Promo Code for you!!! Choose from 2 ounces, 8 ounces or 1 pound of Organic Mung Bean seed included with purchase of Mary's Organic Sprouting Kits. Mung Beans are arguably the easiest sprouts to grow! It is an amazing experience to learn new things! This is a great starter pack for teachers, homeschoolers, families or anyone interested in learning about the garden and about Bees. The very best pellet for seed starting! Add water, and the Coconut Pellets quickly swell to become a perfect self contained pot with its own perfect medium for starting seeds. Seeds are nurtured within the pellet to germinate faster into young seedlings. Roots emerge easily through the porous walls of the pellet as a result of the enhanced air circulation created by the unique design and characteristics. For more organic garden gift ideas, check out our SEED PACK COMBOS page! We've had quite a few request about what to do with left over seeds. At Mary's Heirloom Seeds, a packet of Snowball Self-Blanching Cauliflower contains 200 heirloom seeds. 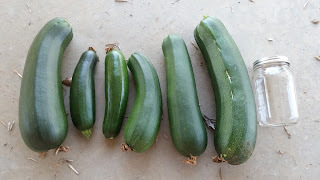 If you don't plant all 200, You can share them with your friends and family or you can store them for next season/year. For the best germination rates, try to use all stored flower and vegetable seeds the next growing season. Seed health and viability goes down the longer the seeds are stored. From ehow, "Seed health and viability goes down the longer the seeds are stored. If you must store seeds longer, keep in mind that most types of seeds last approximately 3 years or less. For flowers, annuals typically last anywhere from one to three years, while perennial seeds can get stored for two to four years. Regardless of the type of seed, the sooner it gets planted, the better. If you plan to save your own seeds they should be from produce that is very ripe but not rotten. Remember, cross-pollination is always a possibility when/if you plant in close proximity. Seed saving is easy for varieties that "bolt" (flower and go to seed) such as Basil, Dill and Cilantro. 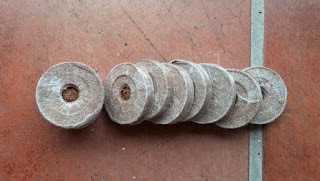 Allow the seeds to fully dry and store accordingly. 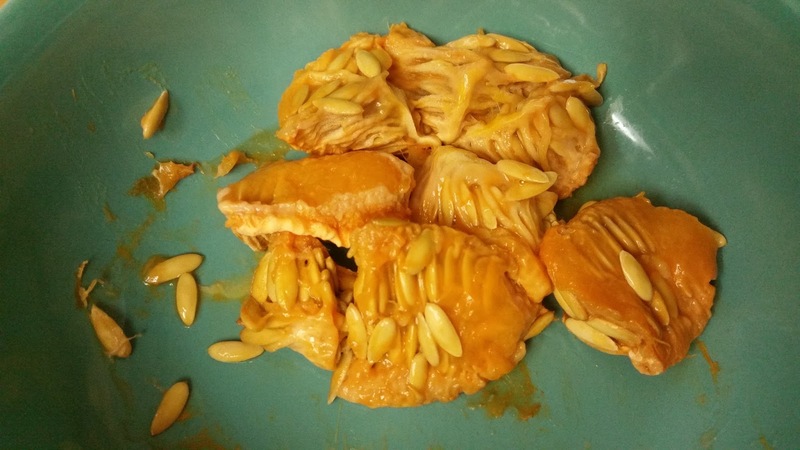 If you save seeds from your own produce, seeds should be completely cleaned and dry before storing. 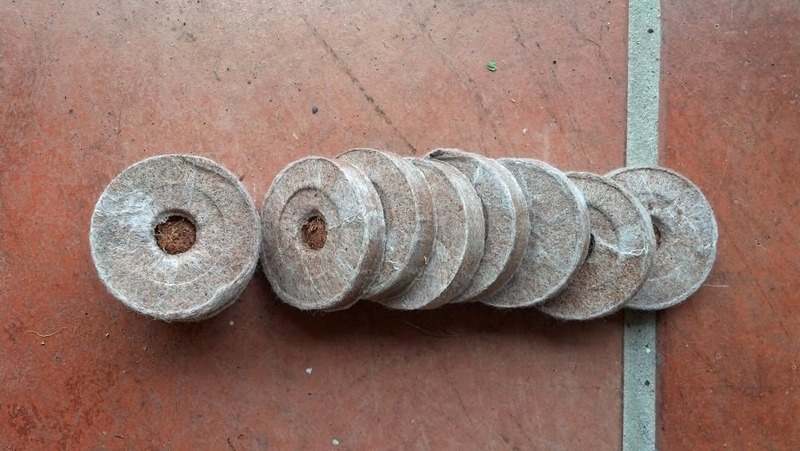 Paper is the best storage option for seeds. Packets should be labelled with date of storage and variety of seed. 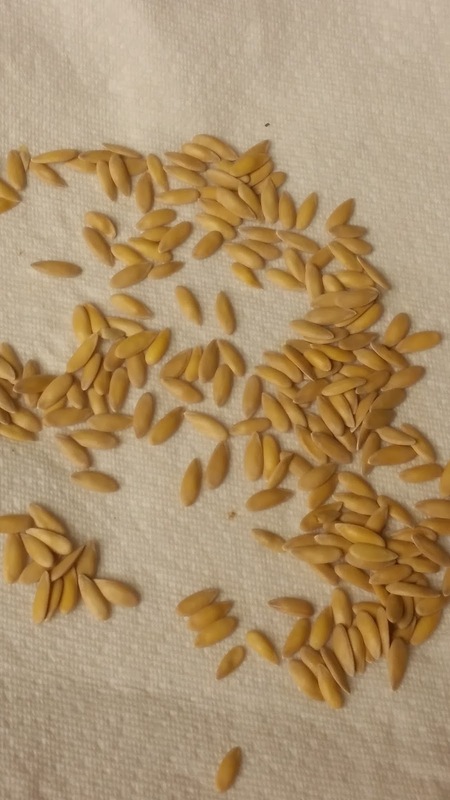 If you are storing purchased seeds they have already been cleaned. If possible, store seeds in their original packaging to avoid mixing up seed varieties. Excessive heat, light and moisture can damage seeds and make them less viable. Some people store their seeds in the refrigerator and that's just fine. I prefer a cabinet or closet (not in the garage, around the oven or above the refrigerator. 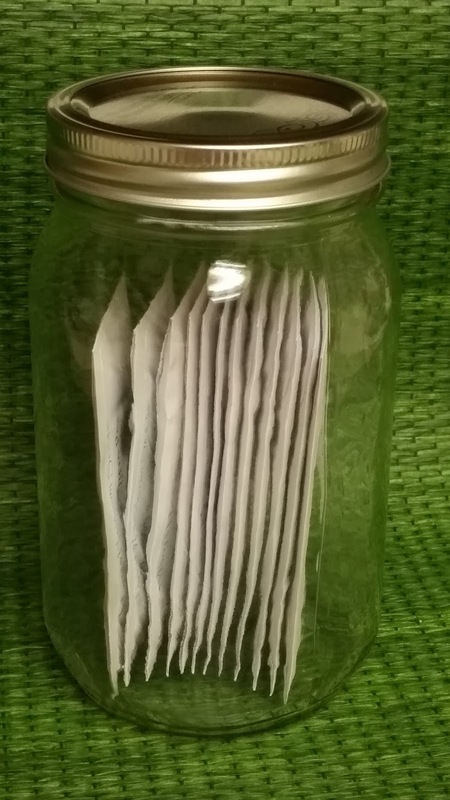 Store seed packets in a glass jar and keep in a cool, dry, dark place. 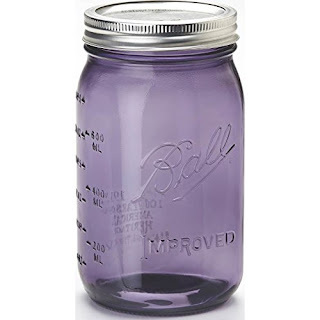 I like to use these Purple Vintage Jars. The purple jars are a bit darker than the regular jars and they're super easy to label. Check em out at Mary's Heirloom Seeds, Heritage Collection Seed Saver Jars! We've added a few new, medicinal varieties this past month. Have you seen em? Did you read our article Mycorrhizae The Fantastic Fungus ?